Samsung Wave 2 S8530 is the latest addition by Samsung to its wave series. Recently I shared the features, specifications and price of Samsung Wave 2 in India. You can also buy it online from Flipkart. 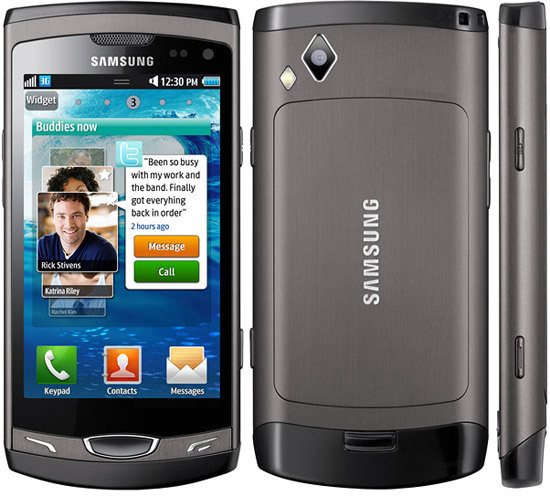 There are many online stores which are selling Samsung Wave 2 like Flipkart, ebay, infibeam and letsbuy. But Flipkart is selling it for the lowest price of Rs 16999. The handset is available in two colors Ebony gray and Black which are priced at Rs 16999 and Rs 17999 respectively. You can click on the following links to purchase the handset. i have just bought my new samsung wave 2 and it was awesome . Now, almost of the people preferring mobile in online itself.